We will discuss how photography can be used to explore various health topics. I will present some of my own documentary projects as well as examples of student work. 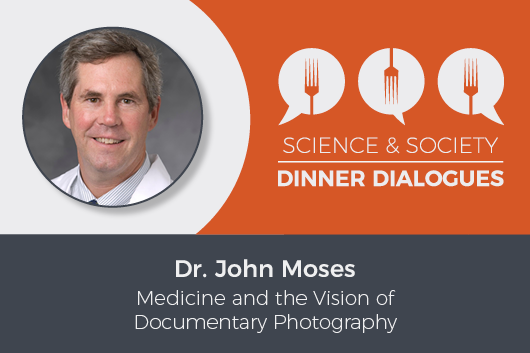 Dr. John Moses is a primary care pediatrician at Duke University Medical Center and Instructor in the Center for Documentary Studies.